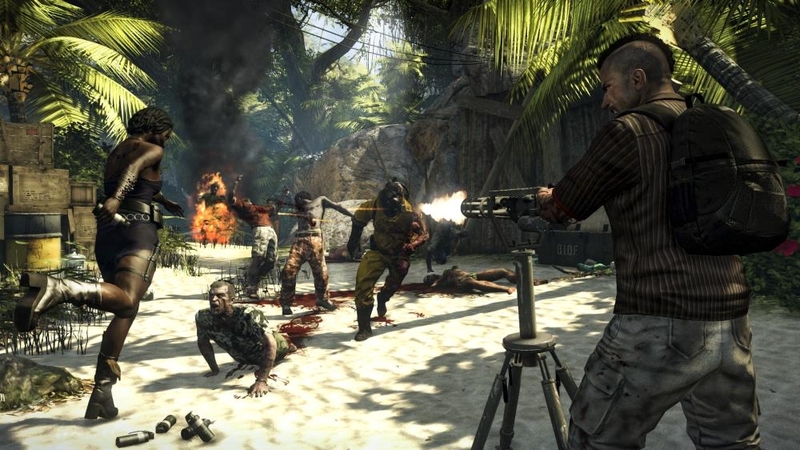 Dead Island: Riptide continues the story from the original game, although this title is not classified as a sequel by the developers. You'll once again play as the four immune survivors Xian, Sam B, Purna, and Logan, with the addition of a new immune character who specializes in hand-to-hand combat named John. 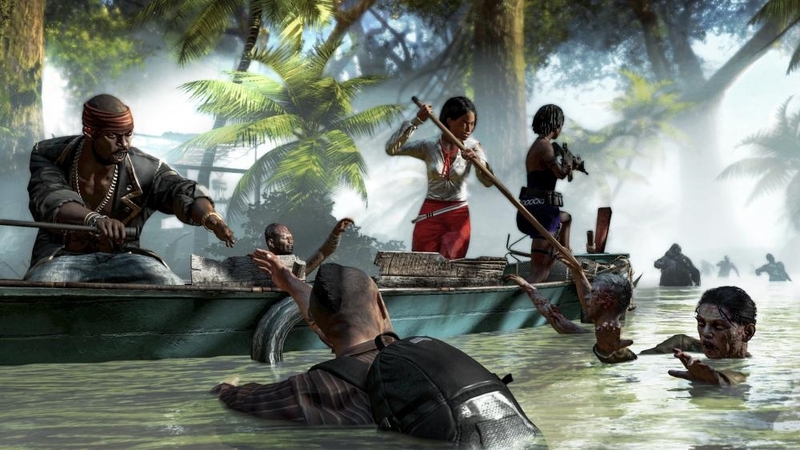 The action in this game takes place on a new island called Palanai, which is currently in monsoon season, making areas of the game flooded with unpredictable and wet weather for players to get through. 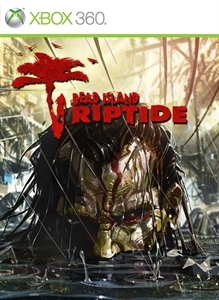 Riptide had a chance to improve on the mechanics and ideas found in the original game, but in the end it ultimately comes up short on that aspect which makes it another fun but average zombie game to play. The same problems that plagued the original carry over to this game, which makes you wonder if this was a factor into marketing the game as not being a full sequel as some form of excuse from explaining why changes to this game wouldn't be drastic. 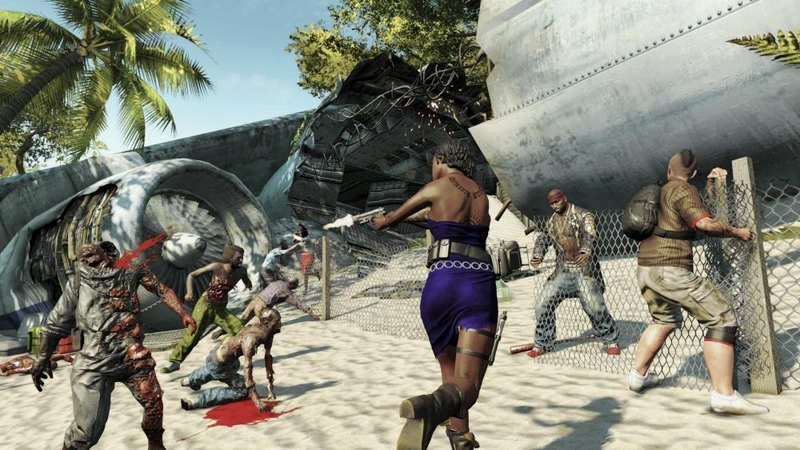 As with the original game, Riptide focuses on completing various types of quests on the island and using more melee combat while still having guns around as a secondary option to fight the zombies. The beginning half of the game contains a slew of characters to meet, who all appear to need your help finding certain items, or wanting you to check out an area of the island in the hopes that you'll encounter their friends or family members. After helping out some of the locals and exploring for a while, I began to fully dive into the main quests, which offer up a bit more variety. 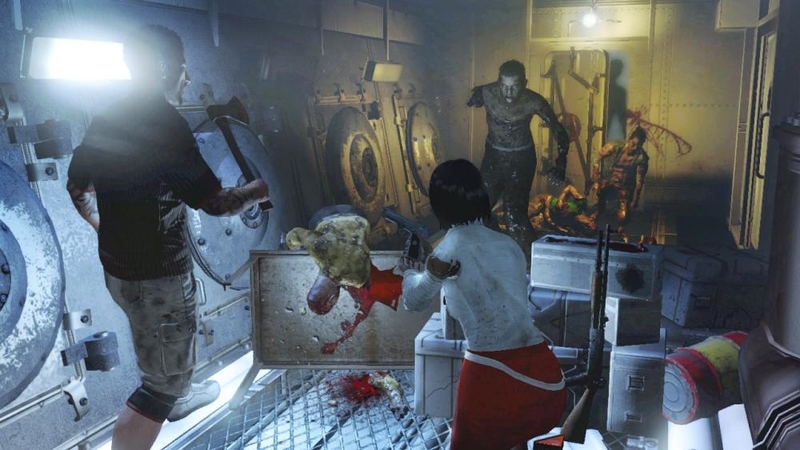 The newest addition to the Dead Island gameplay are defending structures where you have to outlast hordes of zombies, and using nearby items to help fortify the area that they are attacking. These defending parts of the game are quite fun, although I've had to restart a few of them due to the last attacking hordes getting stuck in some area of the defending structures which I could not access. Combat hasn't really changed that much, but it still works well enough and players who still have their saves from the original game can import your characters to use in Riptide. I played as Xian, the female Chinese special forces soldier who excels in using bladed weapons in combat, so I imported her to use in Riptide. I read somewhere that characters that were imported could only come into Riptide at level 15, but my level 30 Xian was available to import, and I have since then leveled her up to 43. I wasn't dominating the zombies or anything though, because the game will scale enemies based on your level, so usually I would be taking on enemies that were around level 40 to 45. If I had to make a list of the new elements in this game, it would be a pretty short one: The characters all talk more now to quest givers and when they are in cutscenes, you're able to complete tasks for each immune character that you can play as to increase their weapon levels, and online play seems to be more streamlined. The same graphical issues that we're in the first game are still here, and the animations of NPCs and their facial features still look a bit creepy. The major difference of course is the new island, which has flooded areas that allow you to use boats. 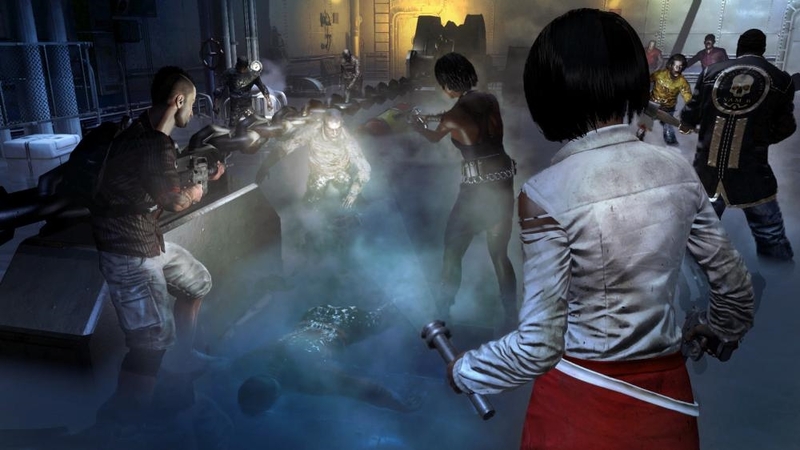 These areas are still crawling with Zombies, and there is even a new type of infected that lay floated in the water and wait to attack when you get closer to them, which is startling at first, but then you simply begin to attack any floating corpse in the water. Overall, for $49 and if you have friends to play with you, I would still recommend checking the game out despite its flaws. If you've never played the original, then Riptide will offer you a cool way to fight zombies with friends, otherwise those who have played the first game and felt a bit disappointed by it may only want to Redbox this game for a few days.